What endorsements could Ronaldo bring to Juventus? There is no doubt that the move of Cristiano Ronaldo from Real Madid to Juventus in the summer of 2018 was a huge story. Not only was the massive fee of €100m a record for a player over 30, but his sheer global celebrity made it front page news as well. Of course, since then, Ronaldo has gone on to show just why the Turin club shelled out so much money for him. Ten goals in his first 14 games and consistently great performances have shown that he is still one of the best players around. 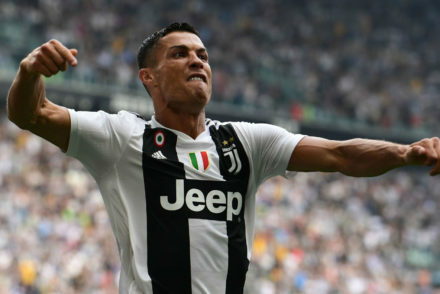 With Juventus on the way to yet another Serie A title this season, it looks like Ronaldo will be picking up more silverware for his bulging trophy cabinet. However, it is not just on the pitch that the Turin side will expect to see the Ronaldo effect. 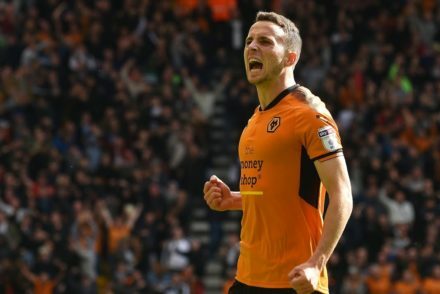 His fame and celebrity off the pitch make it just as likely that the club will see a positive commercial impact from his arrival. Chief among this will be the endorsement and sponsorship deals that may follow Ronaldo to Italy. What deals could Ronaldo attract to the Allianz Stadium? Although there is nothing concrete in the pipeline to date, the below may be sources of new sponsorship or endorsements that Ronaldo could bring in. 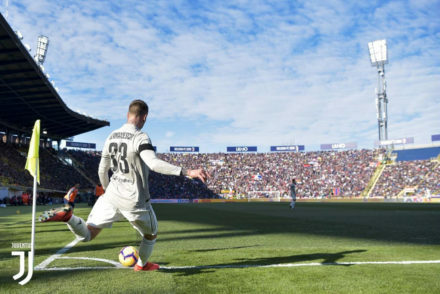 Juventus already have connections in this area after inking a deal with Betfair in 2017/18 for the casino brand to be the club’s official gaming and betting digital partner. This saw Betfair allowed to use its branding at the club’s training ground, inside the Allianz Stadium, and on the club’s digital media output. With the sheer attention and press coverage that Ronaldo will bring though, might Betfair choose to get more involved in endorsing the club? The company may feel that now is the time with Ronaldo bringing even more global focus onto Juventus than normal. It is this truly global reach that could be the key to persuading Betfair. It could see Juventus fans in places such as the US make Betfair NJ casino their number one spot in New Jersey to play online casino games. As we all know, Ronaldo is more than just a footballer. He has built up a whole life outside of football – and a big part of this is his CR7 brand. This not only involves clothing but also now four luxury hotels around the world. Could the move that saw Ronaldo come to Turin also involve a sponsorship deal that CR7 will strike with Juventus in the future? It would make sense for all – Juventus will have exposure to the many millions of people who follow Ronaldo and buy his clothes, while Ronaldo would get a big marketing boost for his company. Of course, it would also be a very lucrative deal for Juve in terms of money, you would assume. 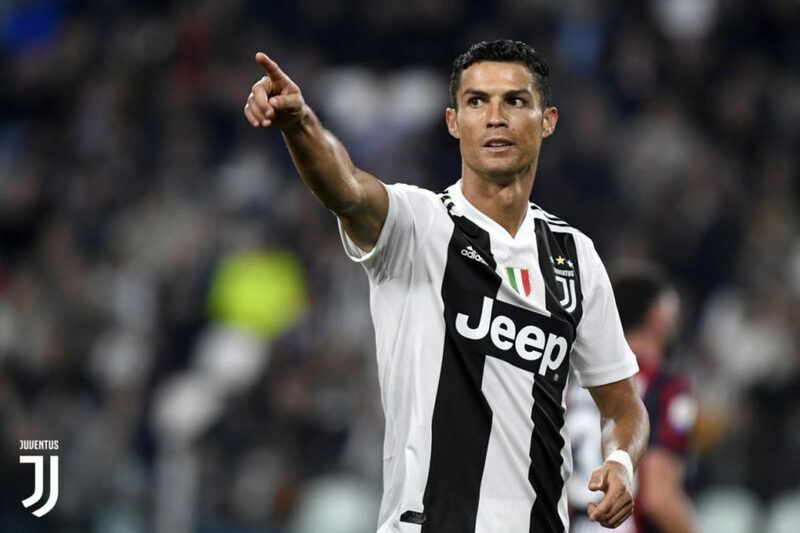 It has already been reported that there are regional companies in China and other parts of Asia that are keen to work with Juventus now that Ronaldo is there. This is a good example of the type of new endorsements from around the world that he could allow the club to tap into. It is not just well-known companies in individual countries that could be tempted either. Many believe that big multinational firms will want the social media impact and exposure that being associated with Ronaldo may bring. A new kit sponsorship deal? At the moment, Juventus’ main shirt sponsors are Jeep to the tune of €40m per year. Many think that Ronaldo being at Juventus will enable them to sell many more replica kits each year. This in turn will give them the power to attract new shirt sponsors who will want to pay them lots more. Shirt sponsors will not only be prepared to shell out to be associated with Ronaldo but also for the extra sales that he brings into the club. With this in mind, it is quite possible that a new kit sponsorship deal could be struck in the future due to the effect of Ronaldo being at Juventus. When Juventus paid this huge sum for Ronaldo, they did so with one eye on his commercial value as much as his playing ability. While they will obviously benefit financially and in a sporting sense from the player guiding them to success on the pitch, it is off the pitch where it could truly work out for them. With the star-dust that Ronaldo brings to Turin, the club may find that they are suddenly more attractive for a whole host of sponsors or people wanting to pay top money to endorse them. Taking a look at Juventus’ stats so far this season.